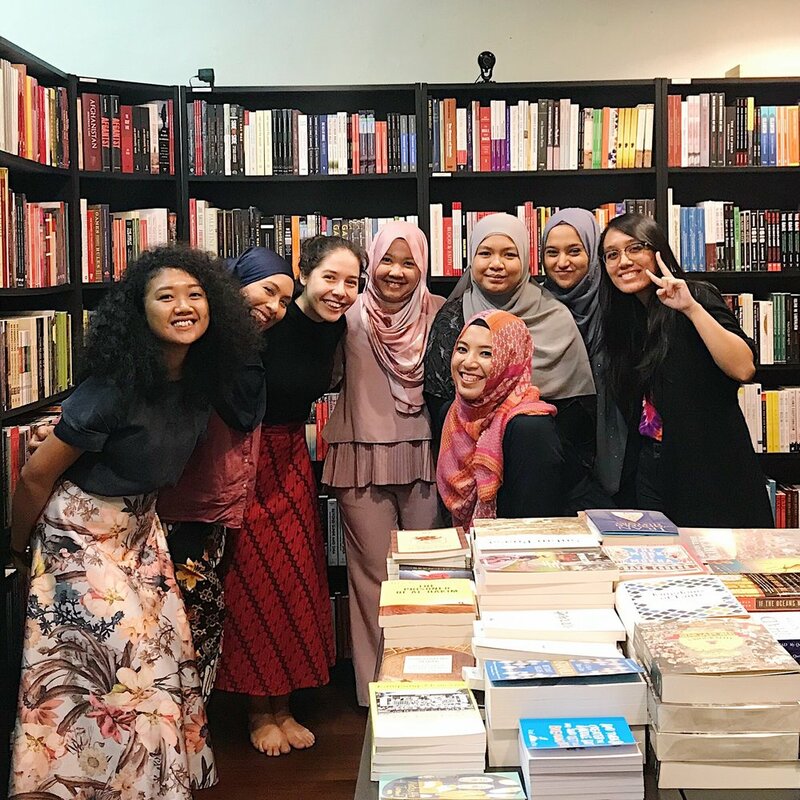 Moved By Words Circle is for you, the soul that is uplifted by the power of prose and poetry, the wisdom of words, the beauty within books and the warmth within reflections and experiences of others. This circle celebrates you, the one that is seeking growth, strength, comfort and healing through the beauty of language and being together with like minded women; uplifting each other through this same love. 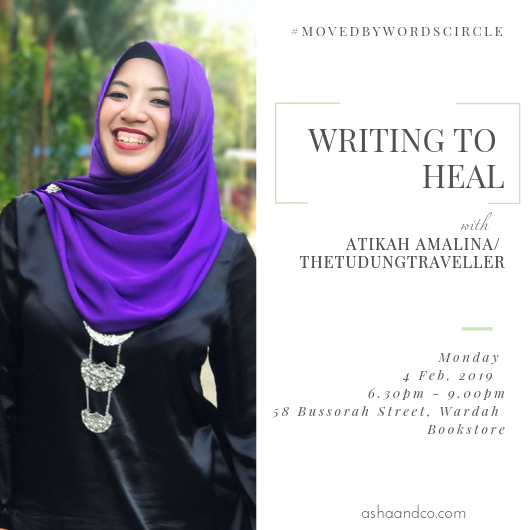 Our Moved By Words Circle sees us gathering in a cosy bookstore space to explore writing as a form of healing, worship and reflection, learning the power of words to inspire and create positive change, having conversations with special guest authors sharing their book journey and intimate themed spoken word nights. Also upholding our food- for-the-soul tradition at Asha&Co, a warm takeaway bowl of homemade talbina, a soothing broth made of barley and milk will be gifted to each guest to give rest and relieve to our hearts + soul and accompany us as we allow ourselves to be seekers of knowledge, lovers of language, meaning and reflection.